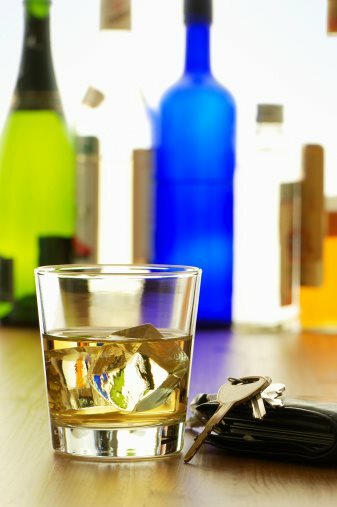 The increase of drunk driving accidents and deaths has lead to many changes in the past and present laws and regulations in an attempt to change that. Several measures are in effect to enforce laws, prevent drunk driving, and penalize those in direct offense of such action. One of these measures that has existed for some time, is DUI checkpoints. DUI checkpoints started out as roadside stations that were setup to try to catch drunk drivers. Police officers would signal a select car or cars to pull over into the station, designated by cones, road flares, and signs. In these stations, the officers would most likely conduct tests to determine the sobriety of a driver, such as Field Sobriety Tests (standardized and non-standardized) and possible Breathalyzer tests. The checkpoints were said to lessen the amount of drunk drivers out on the road, by being able to catch them in such a station versus missing them on an open road. Law enforcement agencies and legislators argued the benefits of DUI checkpoints and their meaning to the battle of combating drunk driving. However, these checkpoints soon drew a lot of negative controversial attention. Certain statesThe effectiveness of DUI checkpoints has yet to be proven on the positive front. Studies conducted in Arizona in the years of 2005 and 2007 showed that of the 46,000+ drivers that had been stopped at a DUI checkpoint, less than 1% of them were arrested. Of the 1%, less than half of them were convicted. The statistics portray the ineffectiveness of DUI checkpoints compared to other methods which do result in positive numbers. One of the main reasons that the people that are arrested in these checkpoints are not convicted is because of the ability of DUI lawyer to challenge their constitutionality. It is clear that the issue concerning DUI checkpoints is a delicate one that goes back and forth from both fronts, and seems to be in endless debate.